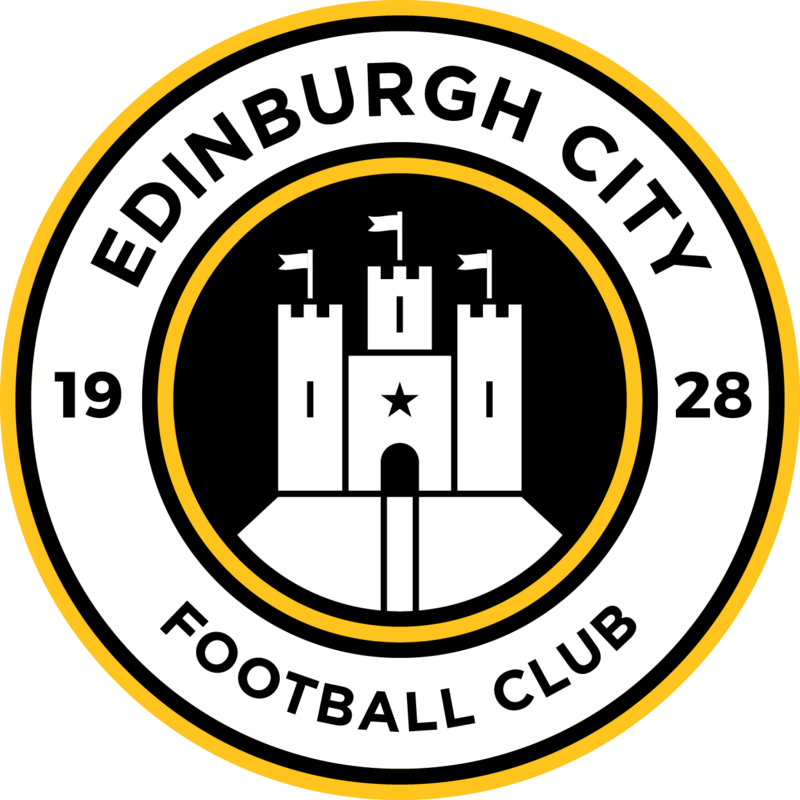 Edinburgh City can this morning confirm the departure of a number of players at the end of the 2017/18 season. 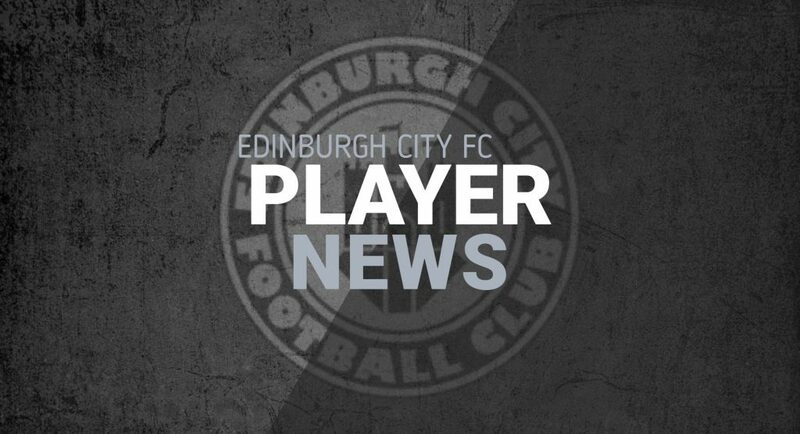 Defenders Jesus Garcia Tena, Craig Beattie, Pat Scullion and Shaun Harrison and strikers Farid El Alagui and Lewis McLear have not been offered new contracts while Chris McKee, who is currently on loan at Bathgate Thistle, has been made available on a free transfer.  Meanwhile, loan players Cameron Blues, Stewart Morrison, Graham Taylor, Matthew Shiels and Supporters Player of the Year Scott Shepherd return to their parent clubs. The Club would like to thank all of the players for their efforts and wish all of them the very best for the future.